Tittonell, P., 2016. Feeding the world with soil science: embracing sustainability, complexity and uncertainty, SOIL Discuss., doi:10.5194/soil-2016-7. Keesstra, S. D., Bouma, J., Wallinga, J., Tittonell, P., Smith, P., Cerdà, A., Montanarella, L., Quinton, J., Pachepsky, Y., van der Putten, W. H., Bardgett, R. D., Moolenaar, S., Mol, G., and Fresco, L. O, 2016. FORUM paper: The significance of soils and soil science towards realization of the UN sustainable development goals (SDGs), SOIL 2, 111-128, doi:10.5194/soil-2015-88. Diarisso, T., Corbeels, M., Andrieu, N., Djamen, P., Douzet, J.-M., Tittonell, P., 2015. Soil variability and crop yield gaps in two village landscapes of Burkina Faso. Nutrient Cycling in Agroecosystems, 10.1007/s10705-015-9705-6. Warren Raffa, D., Bogdanski, A., Tittonell, P., 2015. How does crop residue removal affect soil organic carbon and yield? A hierarchical analysis of management and environmental factors. Biomass and Bioenergy 81, 345-355. Kintche, K., Guibert, H., Bonfoh, B., Tittonell, P., 2015. Long-term decline in soil fertility and responsiveness to fertiliser as mitigated by short fallow periods in sub-Sahelian area of Togo. Nutrient Cycling in Agroecosystems 101, 333-350. Ripoche, A., Crétenet, M., Corbeels, M., (…), Douzet, J.-M., Tittonell, P., 2015. Cotton as an entry point for soil fertility maintenance and food crop productivity in savannah agroecosystems-Evidence from a long-term experiment in southern Mali. Field Crops Research 177, 37-48. Cortez-Arriola, J., Rossing, W.A.H., Massiotti, R.D.A., Groot, J.C.J., Tittonell, P., 2015. Leverages for on-farm innovation from farm typologies? An illustration for family-based dairy farms in north-west Michoacán, Mexico. 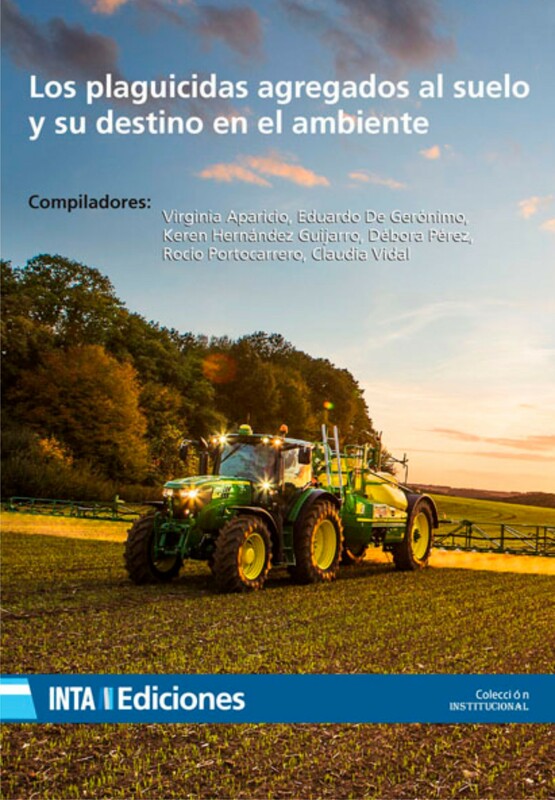 Agricultural Systems 135, 66-76. Diarisso, T., Corbeels, M., Andrieu, N., Djamen, P., Tittonell, P., 2015. Biomass transfers and nutrient budgets of the agro-pastoral systems in a village territory in south-western Burkina Faso. Nutrient Cycling in Agroecosystems 101, 295-315. Nezomba, H., Mtambanengwe, F., Tittonell, P., Mapfumo, P., 2015. Point of no return? Rehabilitating degraded soils for increased crop productivity on smallholder farms in eastern Zimbabwe. Geoderma 239, 133-145. Hoogsteen, M.J.J., Lantinga, E.A., Bakker, E.J., Groot, J.C.J., Tittonell, P.A., 2015. Estimating soil organic carbon through loss on ignition: Effects of ignition conditions and structural water loss. European Journal of Soil Science 66, 320-328. Bruelle, G., Naudin, K., Scopel, E., (…), Rabeharisoa, L., Tittonell, P., 2015. Short-to mid-term impact of conservation agriculture on yield variability of upland rice: Evidence from farmer’s fields in Madagascar. Experimental Agriculture 51, 66-84. Gliessman, S., Tittonell, P., 2015. Agroecology for Food Security and Nutrition. 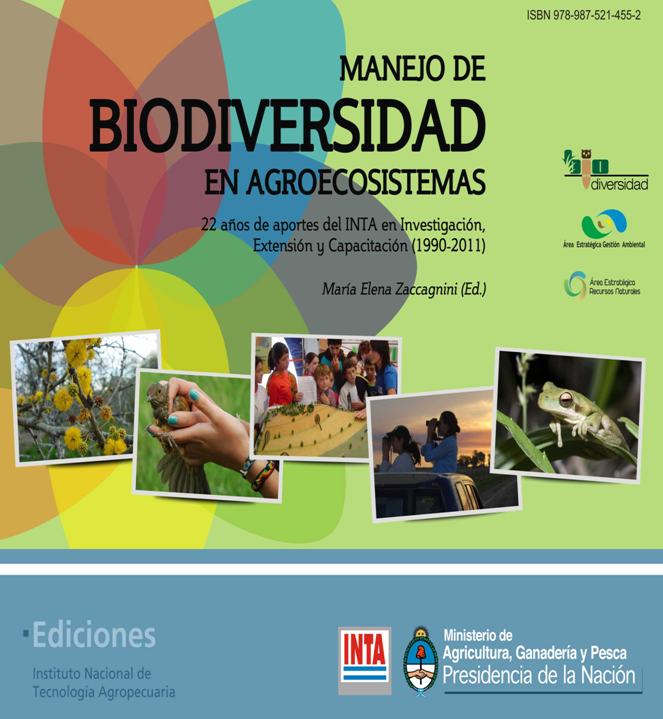 Agroecology and Sustainable Food Systems 39, 131-133. Erenstein, O., Gérard, B., Tittonell, P., 2015. Biomass use trade-offs in cereal cropping systems in the developing world: Overview. Agricultural Systems 134, 1-5. Tittonell, P., Gérard, B., Erenstein, O., 2015. Tradeoffs around crop residue biomass in smallholder crop-livestock systems – What’s next? Agricultural Systems 134, 119-128. Andrieu, N., Vayssieres, J., Corbeels, M., Blanchard, M., Vall, E., Tittonell, P., 2015. From farm scale synergies to village scale trade-offs: Cereal crop residues use in an agro-pastoral system of the Sudanian zone of Burkina Faso. Agricultural Systems 134, 84-96. Baudron, F., Delmotte, S., Corbeels, M., Herrera, J.M. & Tittonell, P., 2015. Multi-scale trade-off analysis of cereal residue use for livestock feeding vs. soil mulching in the Mid-Zambezi Valley, Zimbabwe. Agricultural Systems 134, 97-106. Castellanos-Navarrete, A., Tittonell, P.A., Rufino, M.C. & Giller, K.E., 2015. Feeding, crop residue and manure management for integrated soil fertility management – A case study from Kenya. Agricultural Systems 134, 24-35.